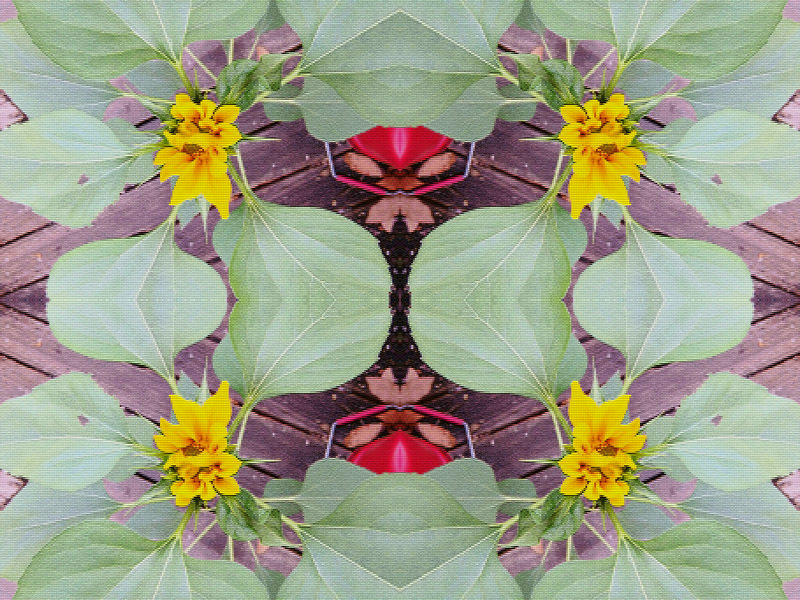 "Meditation is the art of quieting the mind. 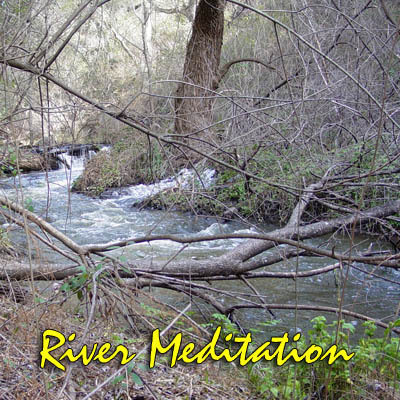 For those who love to meditate by the side of a river, I have a special treat for you! In March 2006 I took a journey to the Cleveland National Forest in San Diego County to capture the sounds of the San Luis Rey River. Equipped with new state-of-the-art digital recording equipment, "River Meditation" represents a new phase for Sounds of our Planet. Special!! Only $9.99 on iTunes!